do you need an invite??? Anyways, I have send you one …. Do you have any more invites? If so, I’d love one. Thanks for the consideration. Would love to get an invite as well. Hope you have one. Please send an invite to iceonfire@gmail.com thanks. nice blog, an invite would be appreciated. I’m not sure if my previous comment posted. I am sending you an invite. thanks buddy – i already got an invite 🙂 but really thanks for the kindness. cheers! hey, do you mind sending me an invite to g+ ? thanks. I have send you an invite. Did you get your invite from a person or Google? 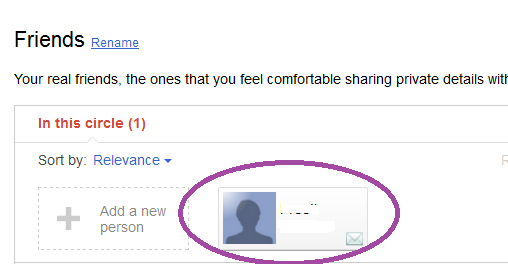 I got invite from a person, but currently google+ signup is free. The signup still isn’t free! It says it is at full capacity. Send you an invite … Enjoy Buddy.